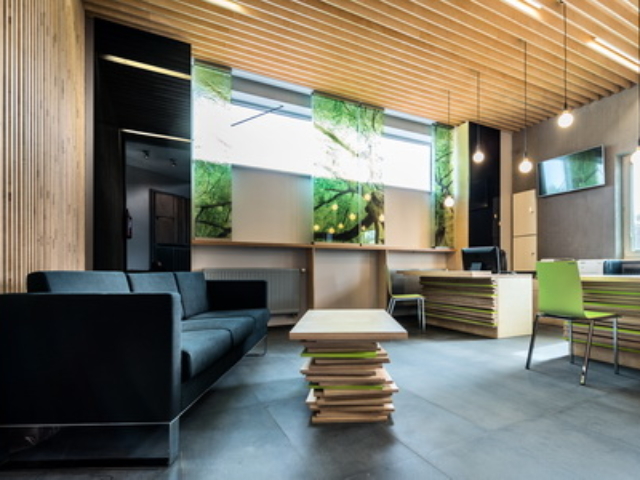 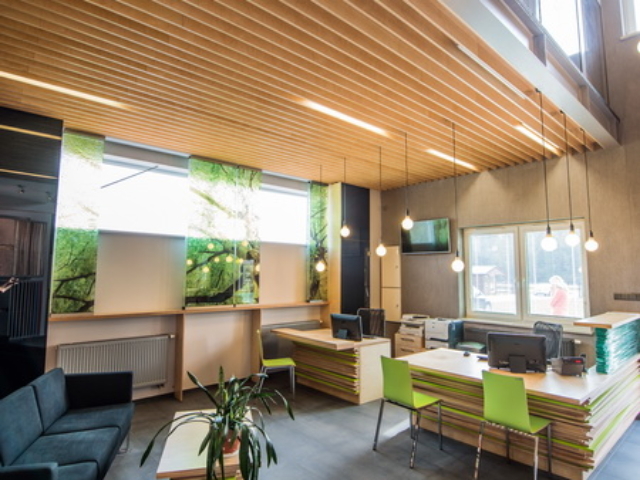 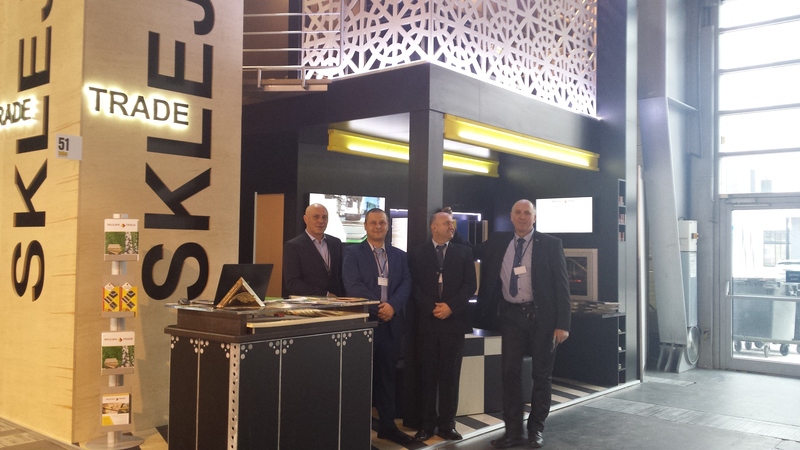 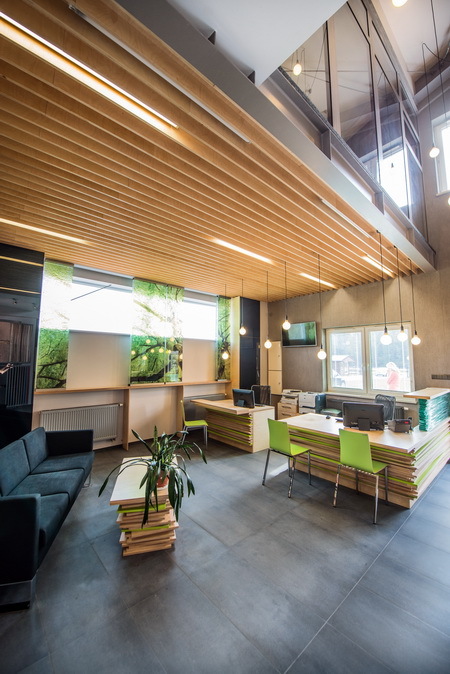 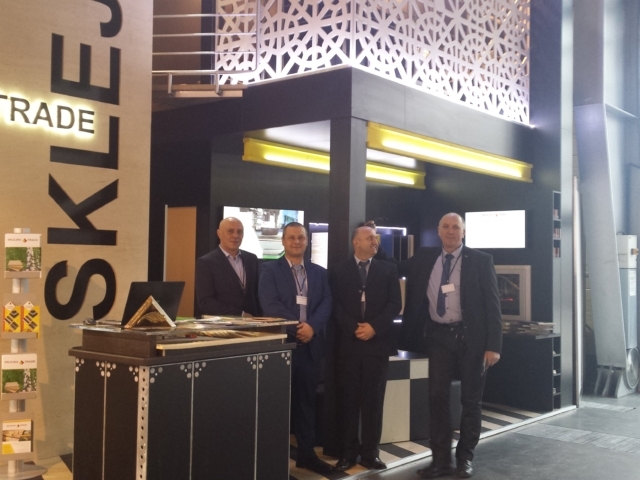 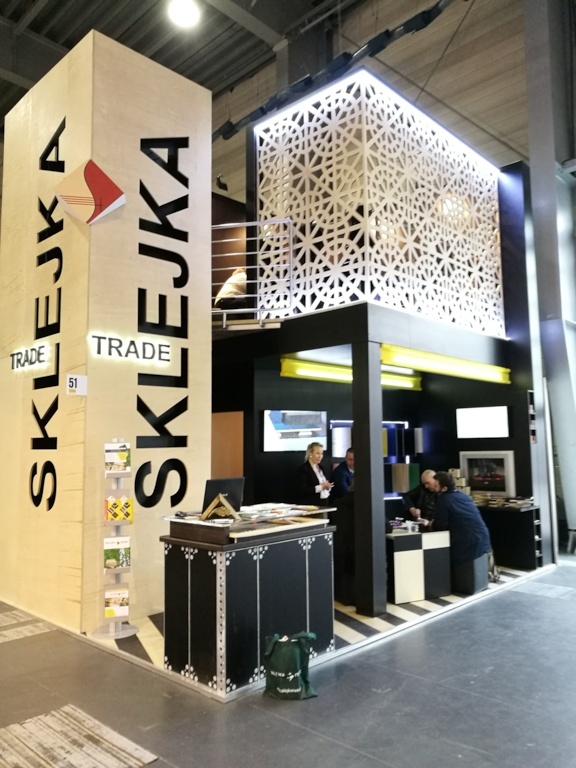 Sklejka Trade specialises in plywood distribution inside and outside of Polish borders. 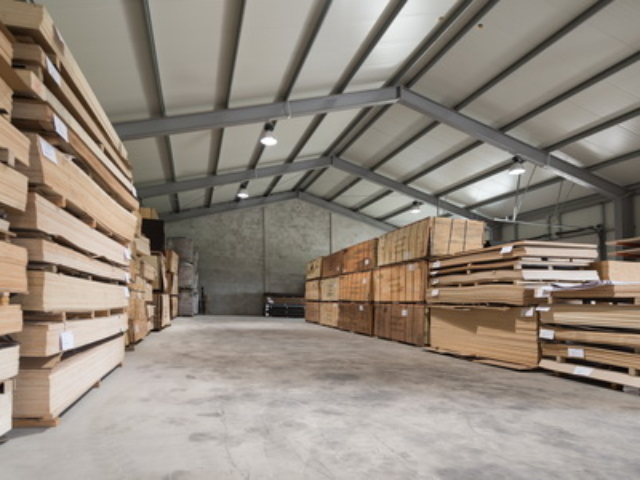 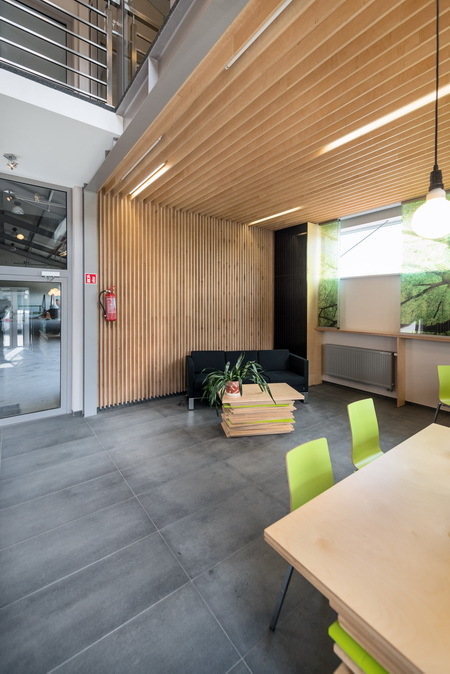 Our offer includes a wide assortment of high quality products: standard and specialised plywood, own-made plywood cut to size. 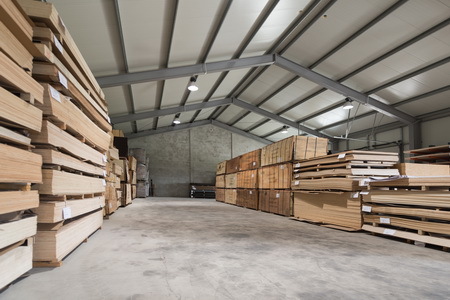 We guarantee a quick delivery directly to the client, professional advisory and a thorough service. 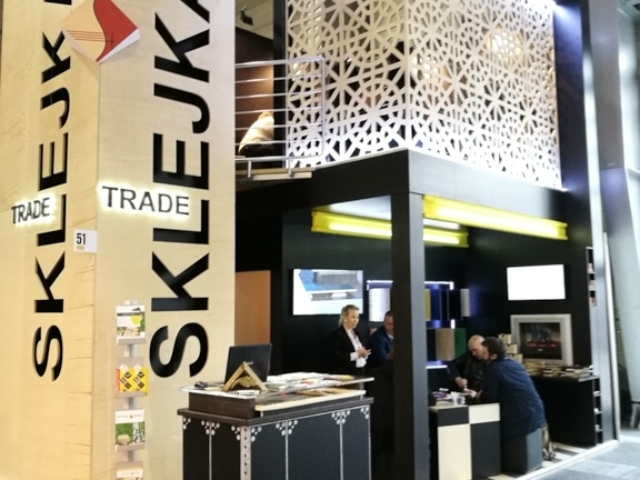 Our knowledge in the fields of technology, trade and logistics helps our clients to lower costs of purchase and shorten the time needed to find an optimal offer. 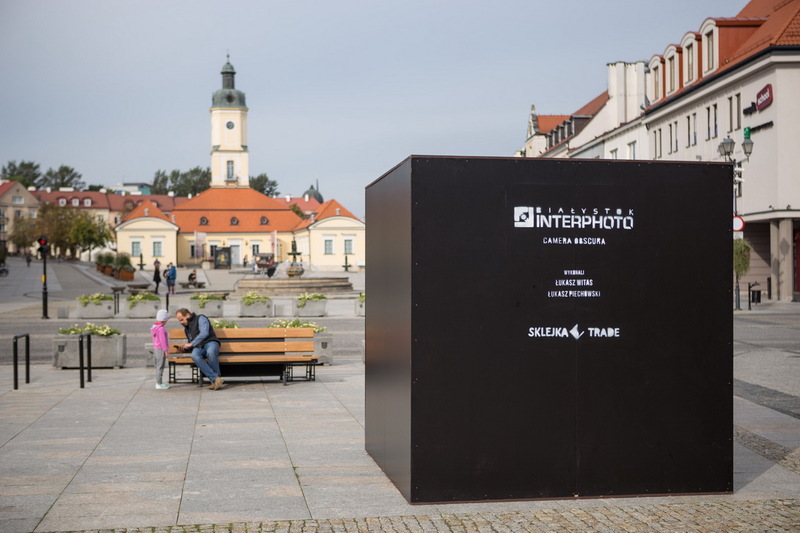 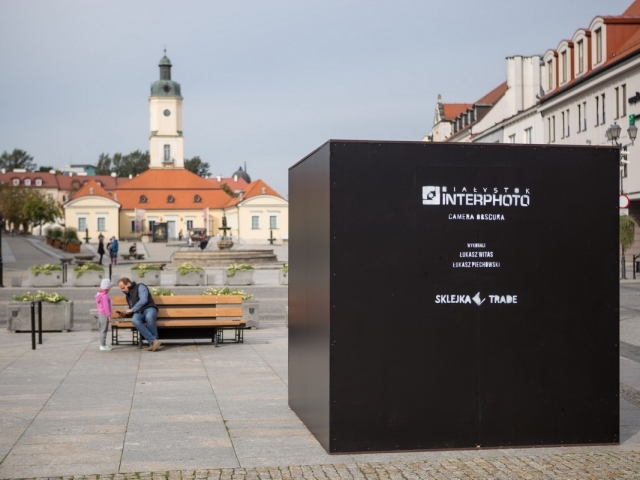 Sklejka Trade sponsors cultural events – International Interphoto Photography Festival. 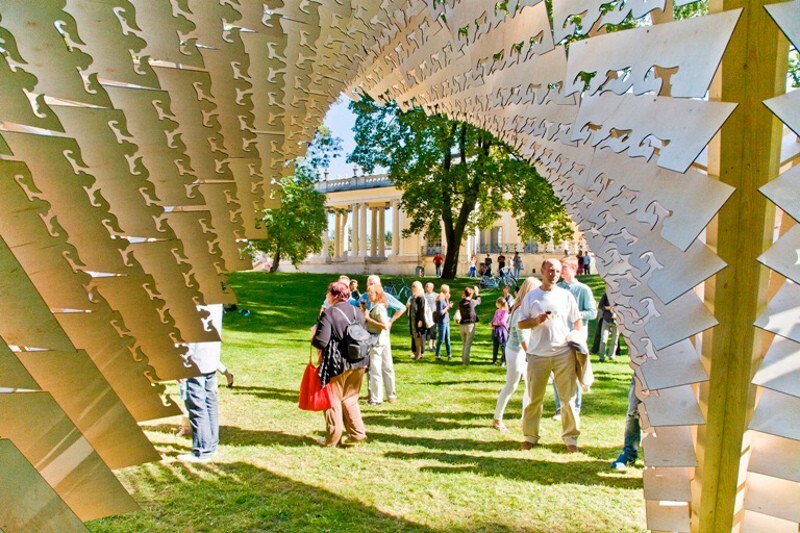 It is a cyclical, high artistic festival, held every two years, covering not only exhibition activities, but also meetings, lectures, workshops, multimedia presentations, school competitions, activities combining photography with music or literature, urban games. 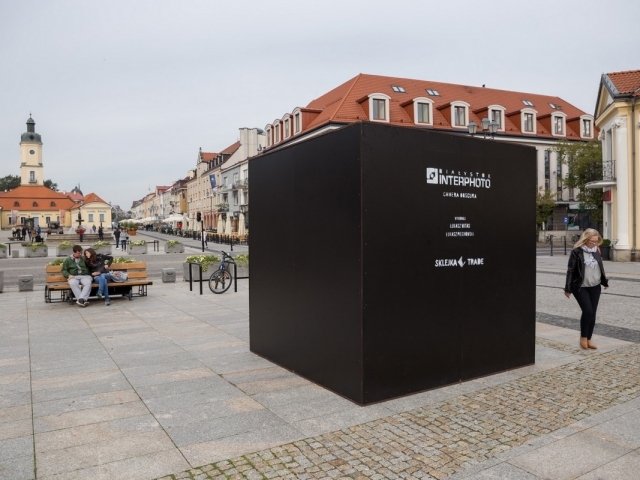 In 2017, we handed over the plywood festival for the Camera Obscura (lat. 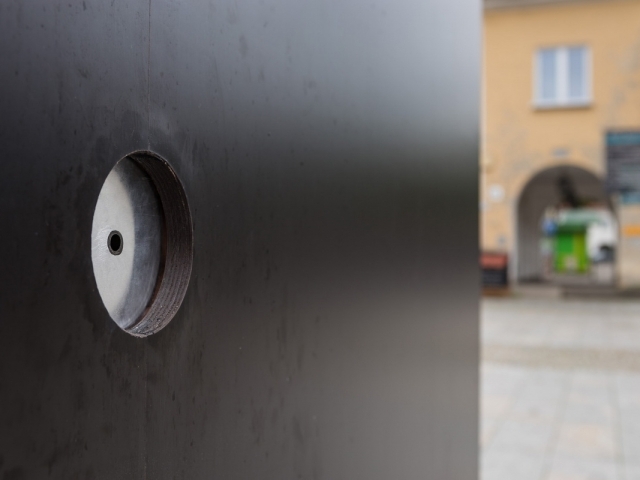 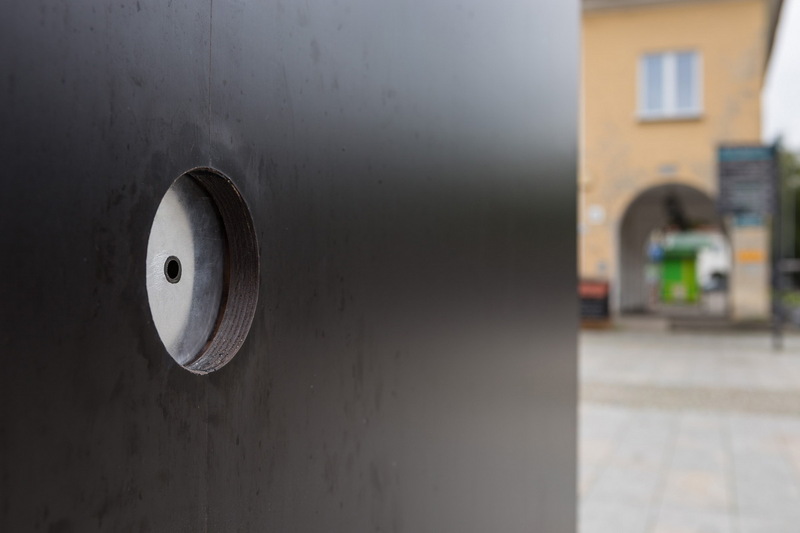 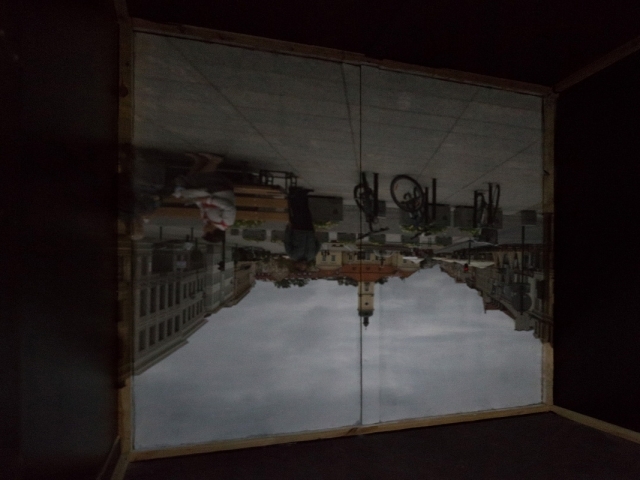 Chapel) to the Białystok pavilion – an optical device designed to receive the reflection of the actual image. 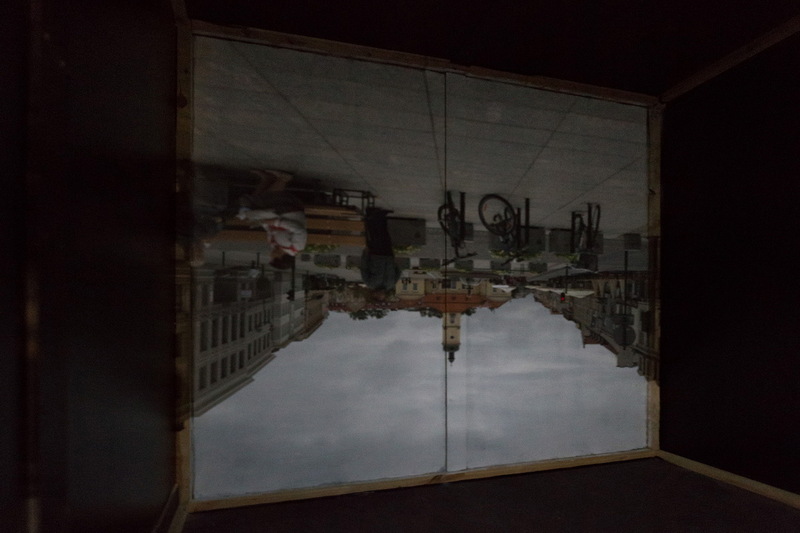 Camera Obscura was the prototype of the first cameras. 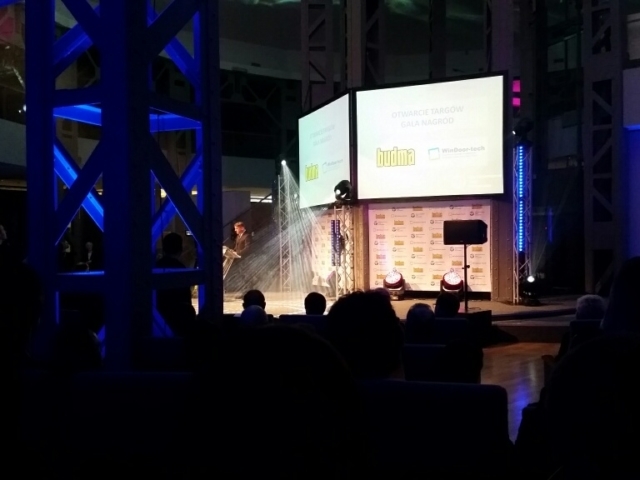 We are pleased to announce that Bisnode Poland, the market leader in international business intelligence, Europe’s leading provider of data and analysis, has awarded for Sklejka Trade the prestigious Business Reliability Certificate for the highest assessment of business stability and a positive assessment of business conditions in 2016. 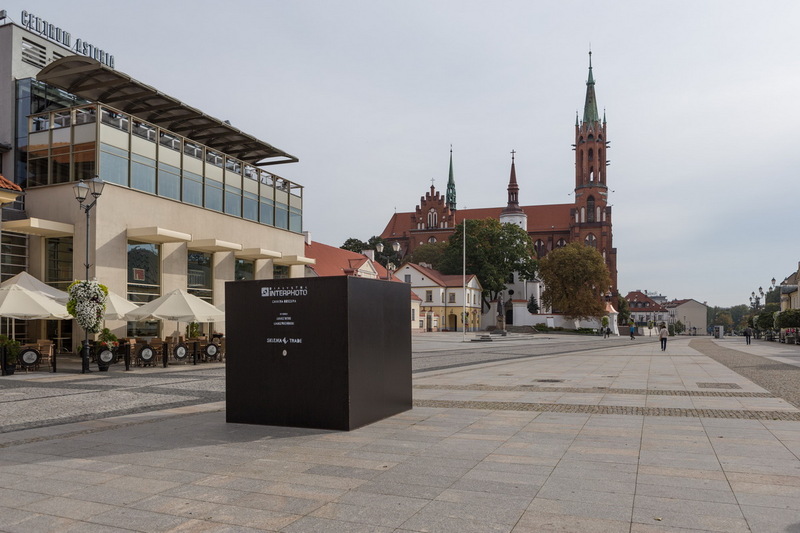 – the largest in Poland relational database of corporate and personal relationships. 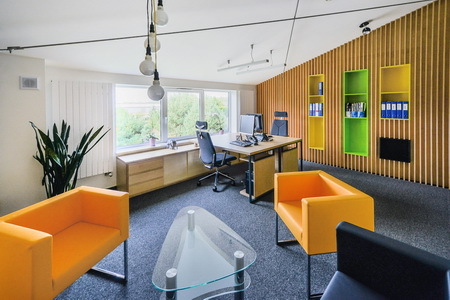 Bisnode is the European leader in providing data and analysis. 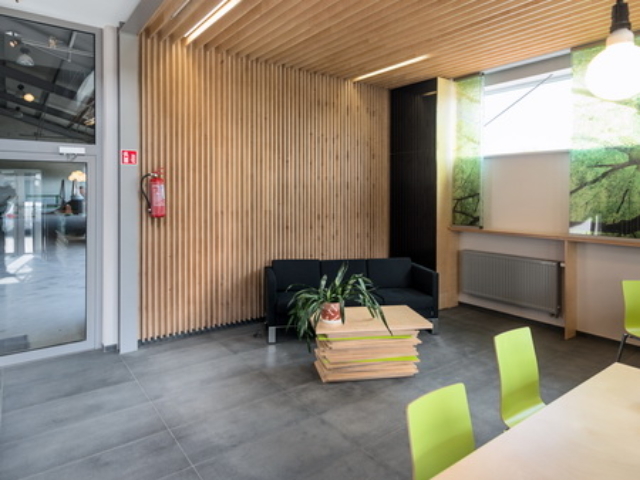 It is present in 18 countries with 2,400 employees. 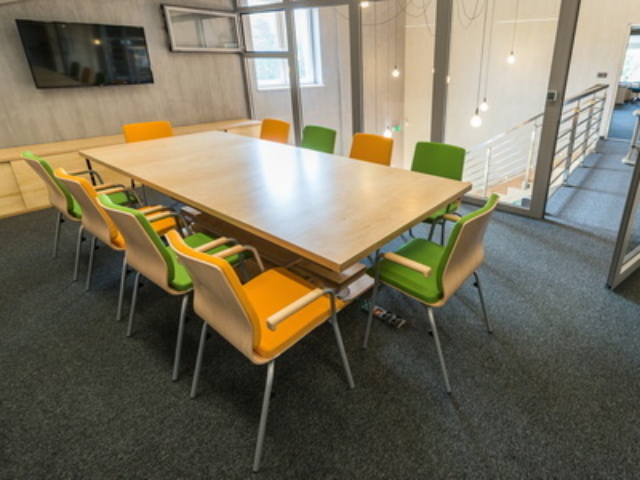 Bisnode helps companies win new customers and maintain secure business relationships throughout their collaboration. 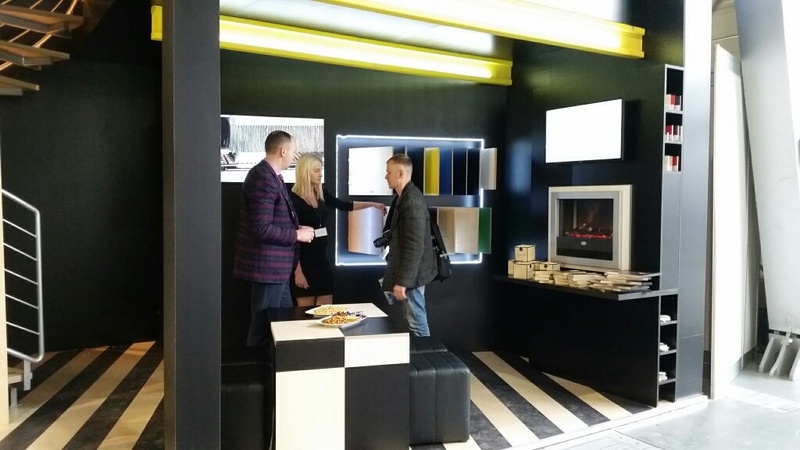 Making informed decisions makes it possible to make smart decisions. 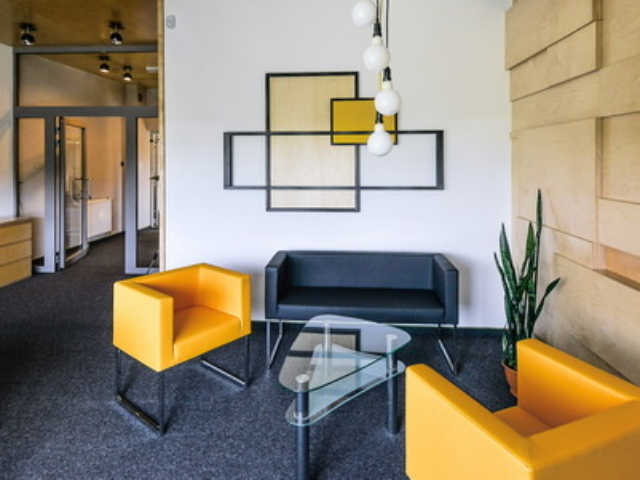 This means that it can connect and then analyze data, customer data, and those generated each day in the world called Big Data. 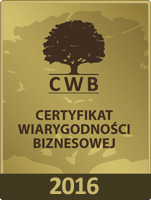 Thank you for this prestigious award, which can boast only 1% of companies on the Polish market. 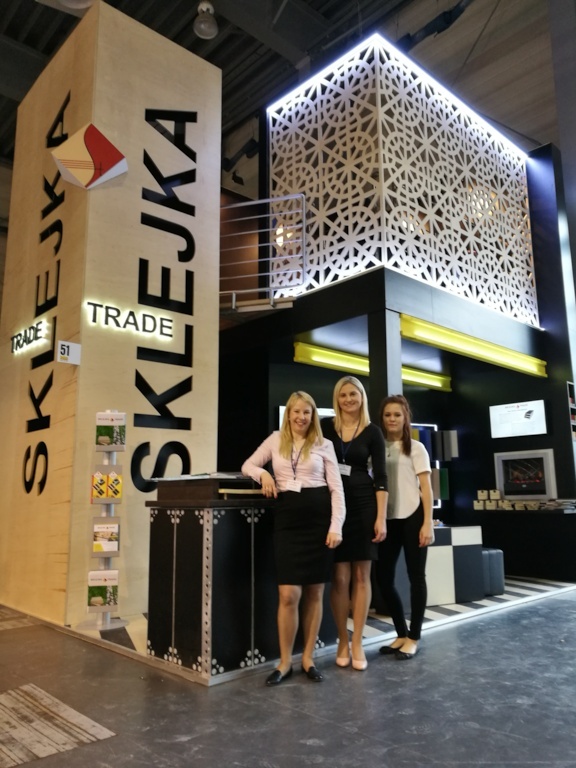 Finished International Trade Fair of Construction and Architecture BUDMA 2017 in Poznań. 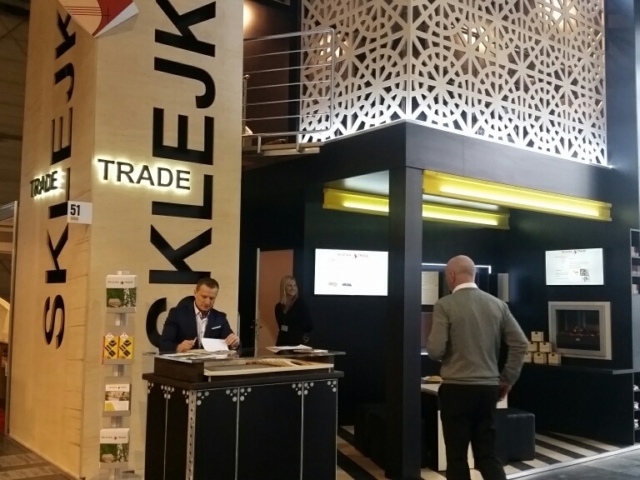 These four fair days were for us as exhibitors an opportunity to establish new and maintain existing, lasting business contacts. 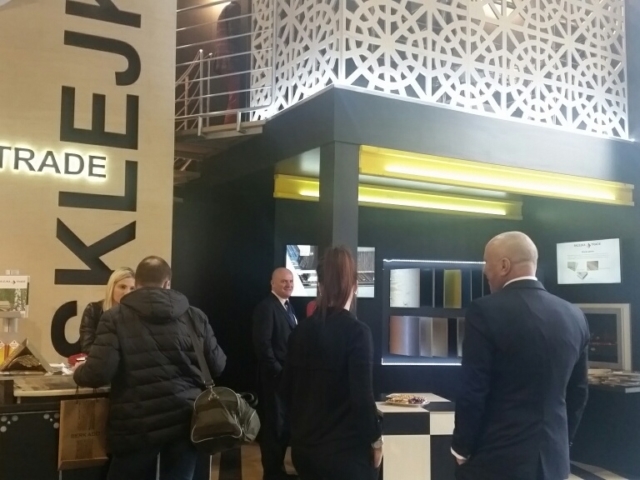 We sincerely thank all those who visited our stand, we hope this will be the beginning of an interesting, long-term cooperation. 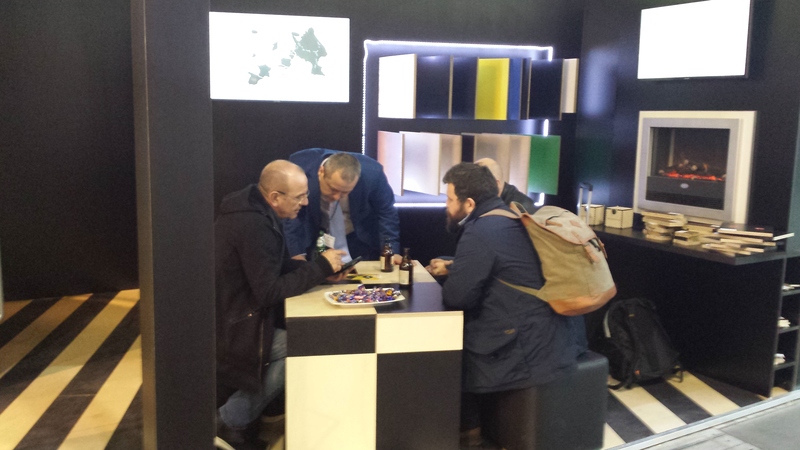 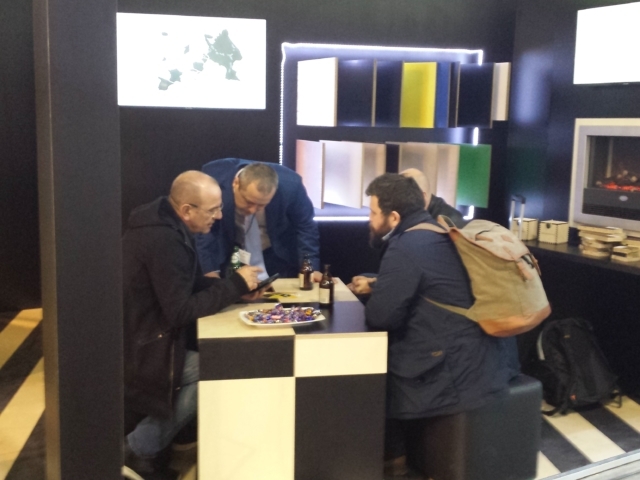 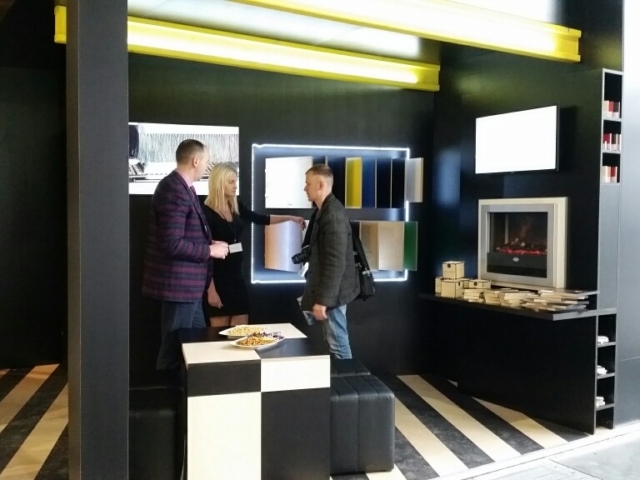 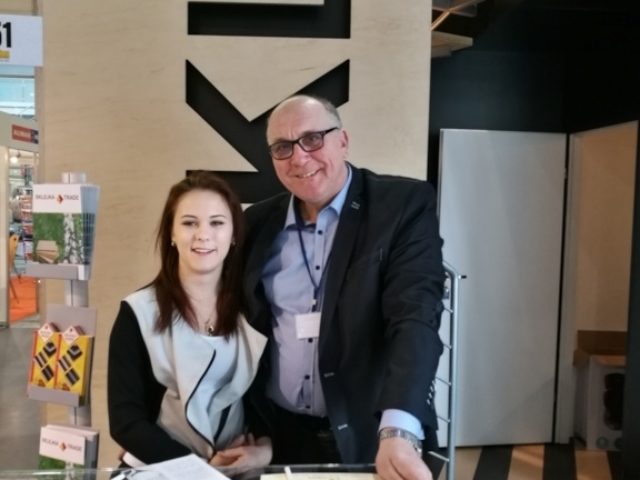 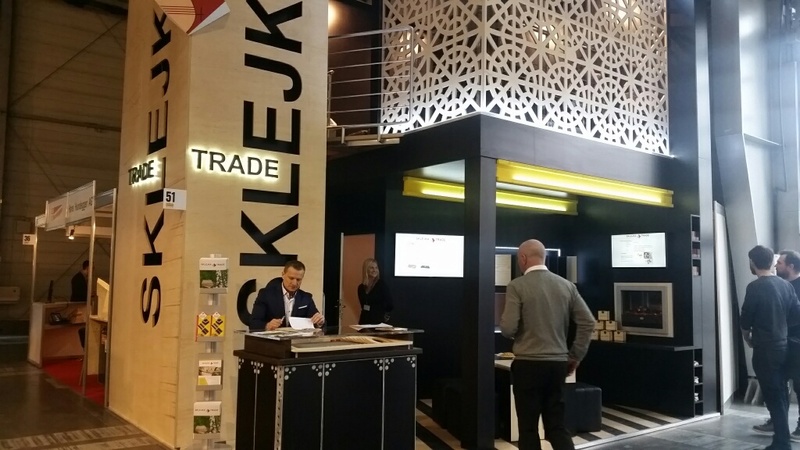 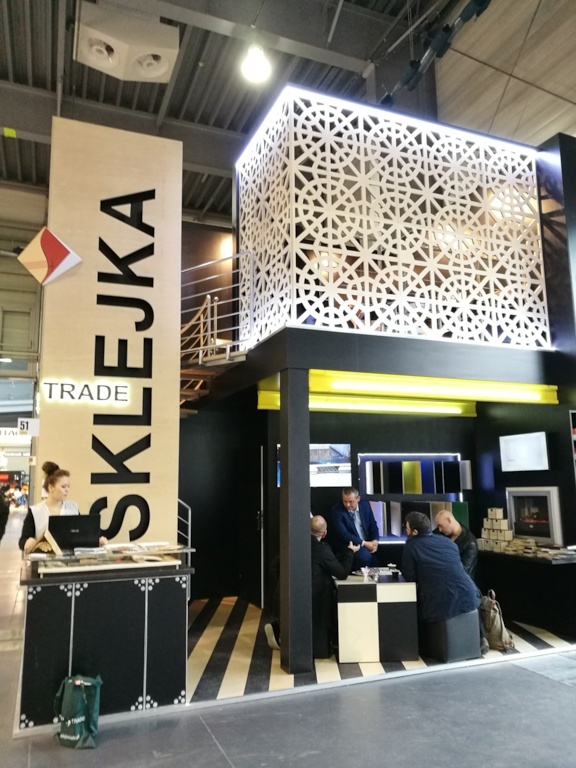 This year, Sklejka Trade was the first exhibitor, our stand enjoyed enormous popularity among visitors and we are very proud of it, and was appreciated by the competition jury. 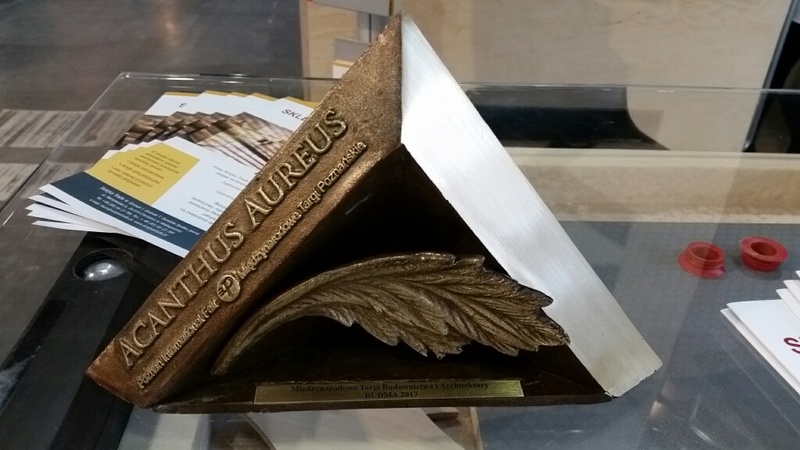 We were honored with the Acantus Aureus Award, which was awarded to only 19 out of 800 exhibiting companies! 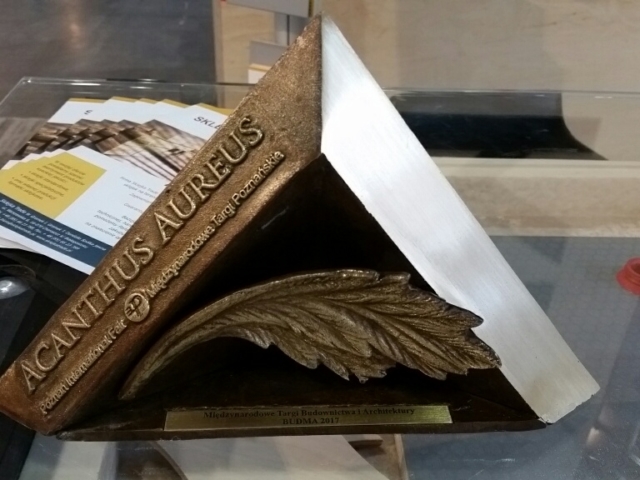 This prestigious award is given to exhibitors whose stands are best designed and prepared for the marketing strategy at the fair. 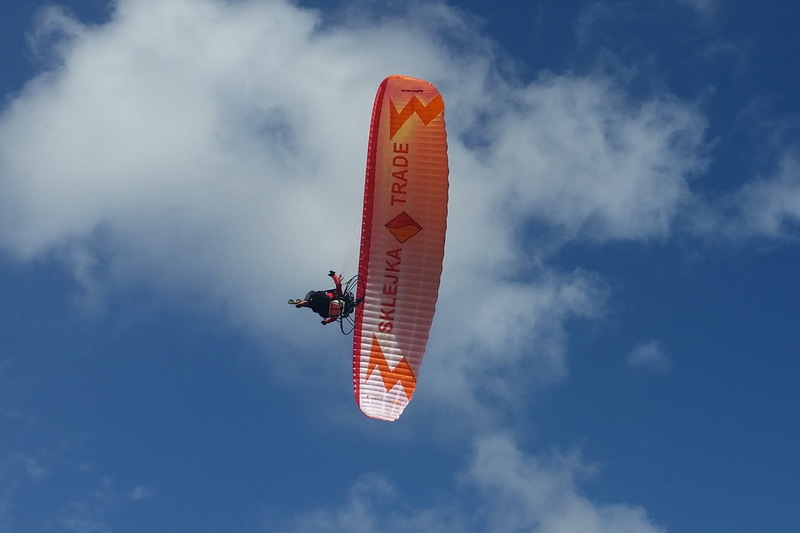 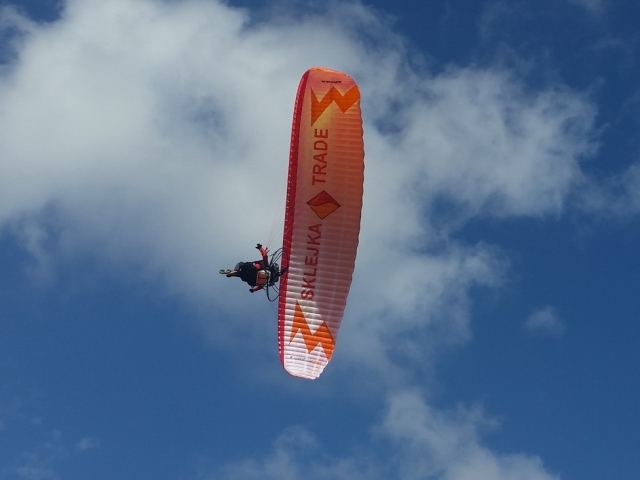 The competition has been held since 2003 and enjoys great popularity – more and more people are competing every year. 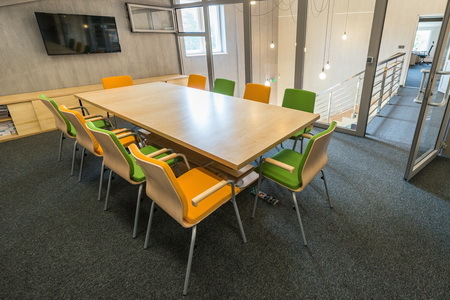 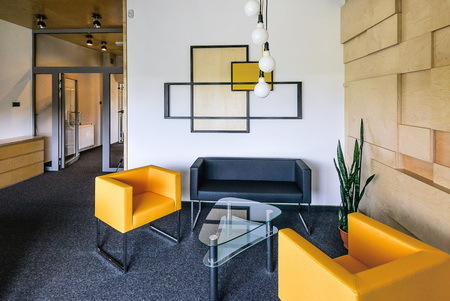 In July 2014, we have moved to a new office and opened a new warehouse in the outskirts of the Białystok city, in the town of Choroszcz, 6 Warszawska street (close to Białystok-Warsaw road). 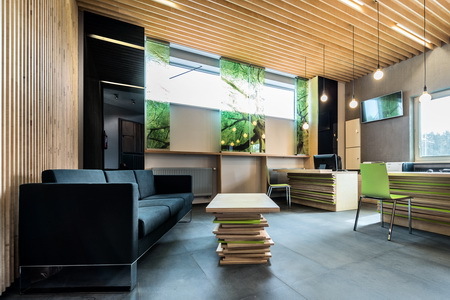 It was not a random choice, the decisive factor of the localisation was its values in the terms of logistics. 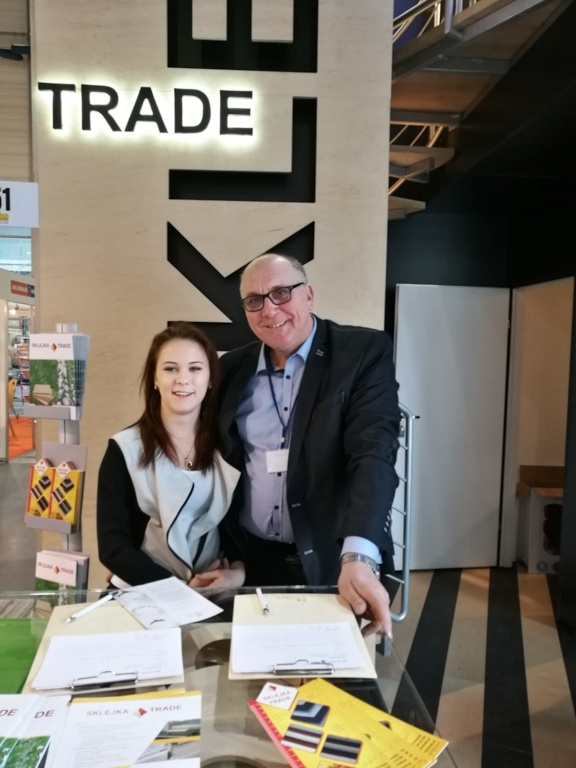 Now our clients and suppliers from Białystok and its surroundings can reach us much easier. 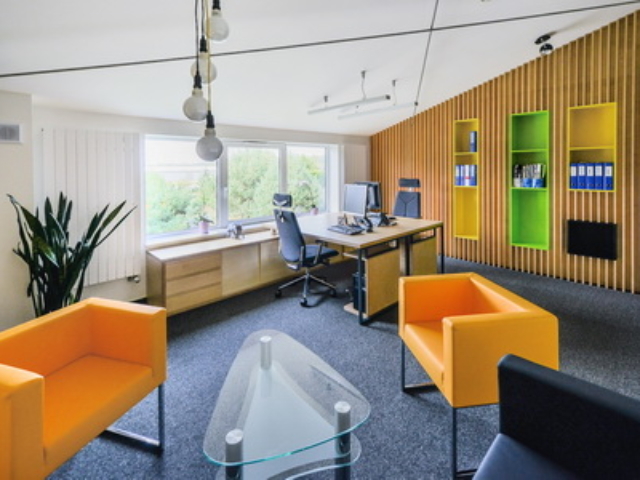 New location allows us to provide services to both new and regular customers more effectively, and thus – improve the overall quality of our services. 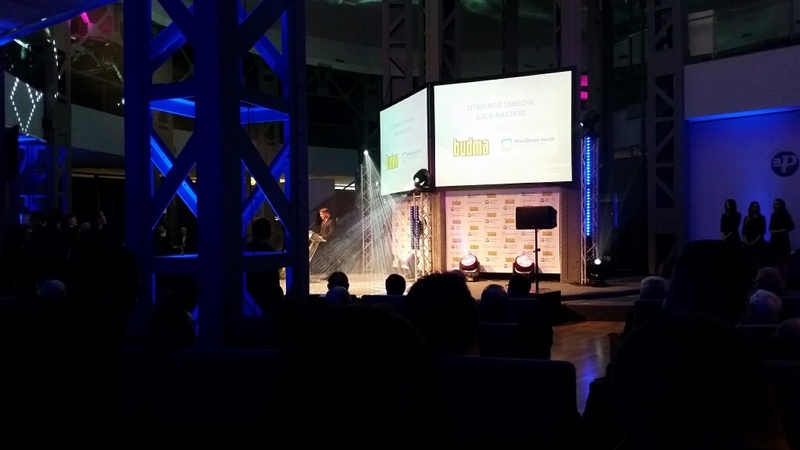 Once again we received the Gazele Biznesu (‘Gazelles of Business’) award dedicated to distinguish the most dynamically developing small and medium sized enterprises. 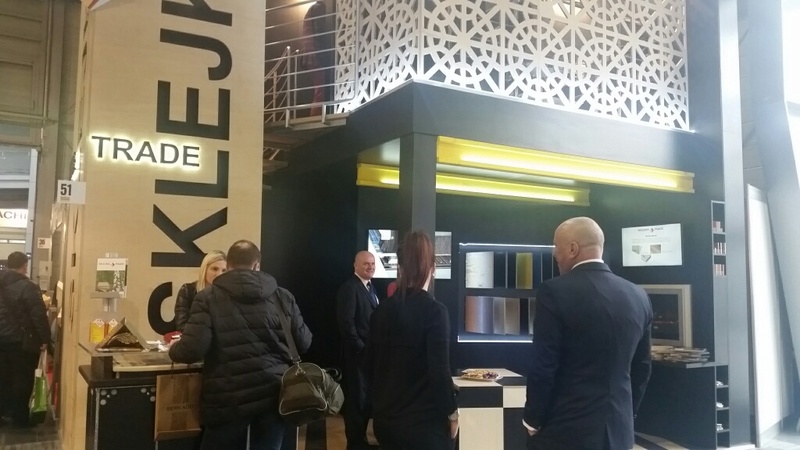 We can be proud of this honour, as it our clients who contribute to our success. 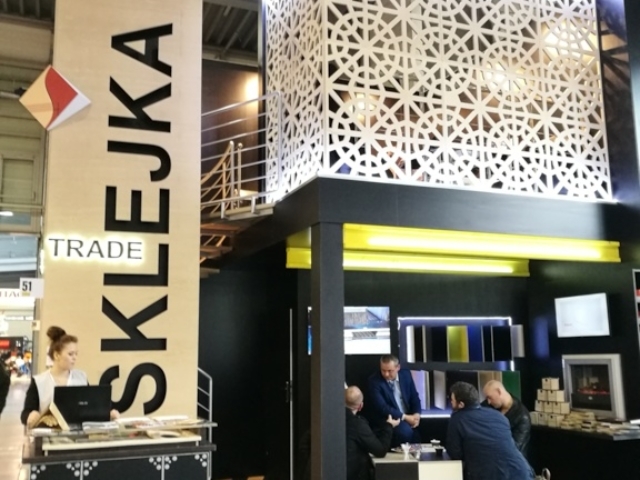 For your benefit we are constantly developing and improving our competences, to guarantee thorough service and fruitful cooperation. 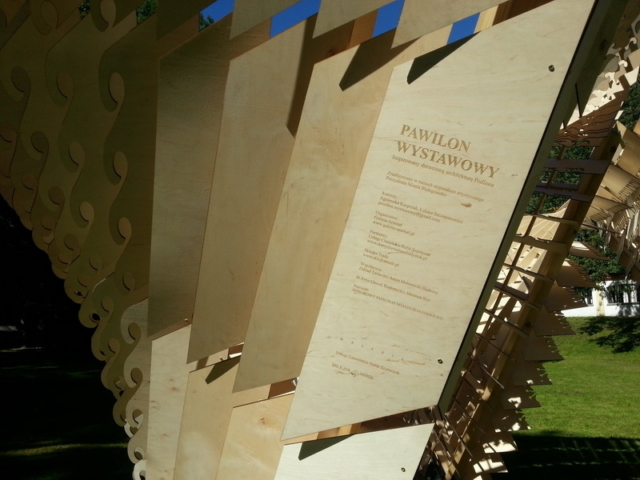 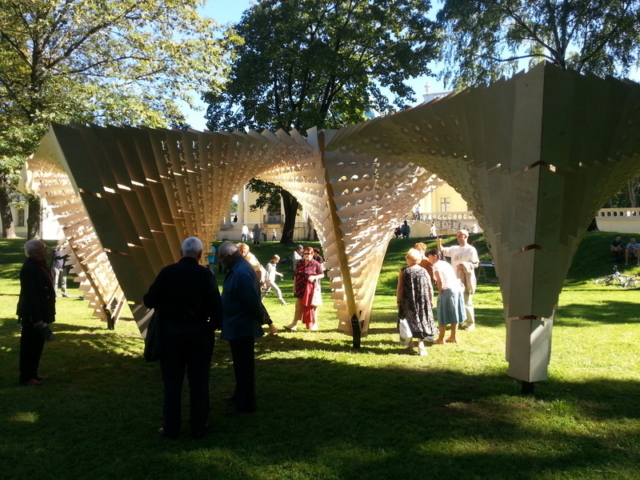 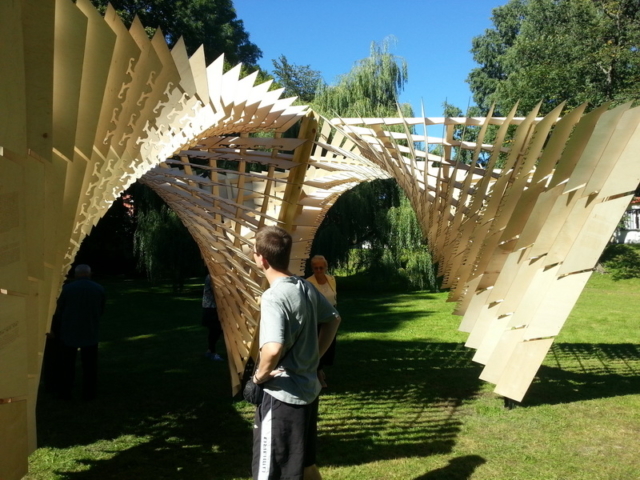 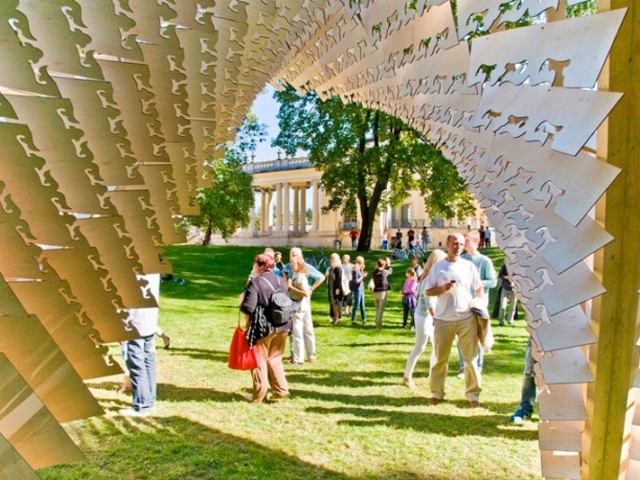 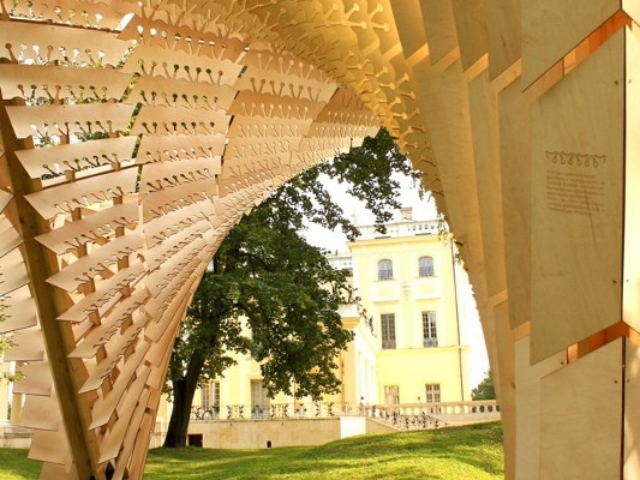 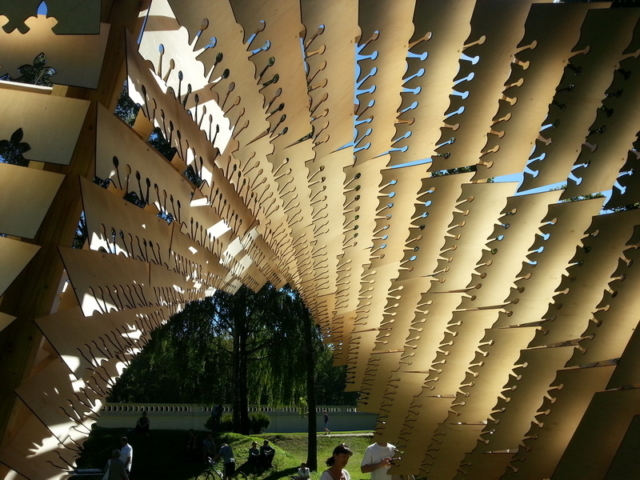 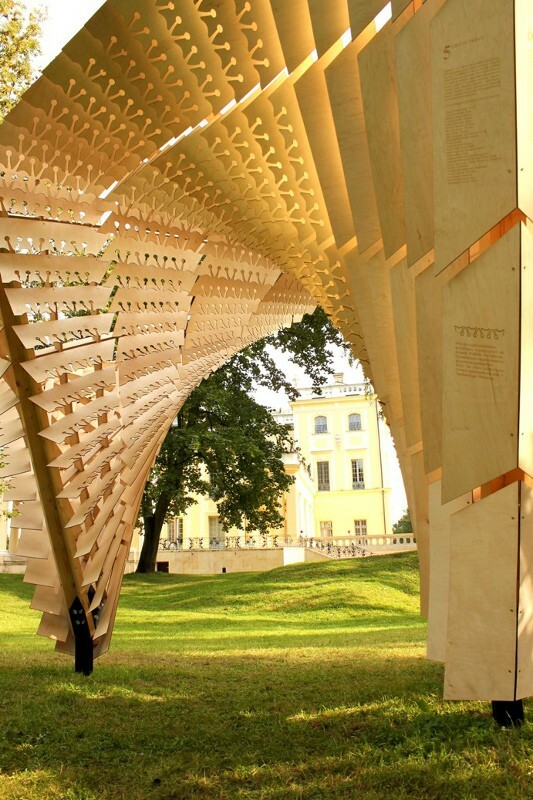 On September 2013 in dry pond at the Palace in Białystok stood Branickich exhibition pavilion inspired by the wooden architecture of Podlasie. 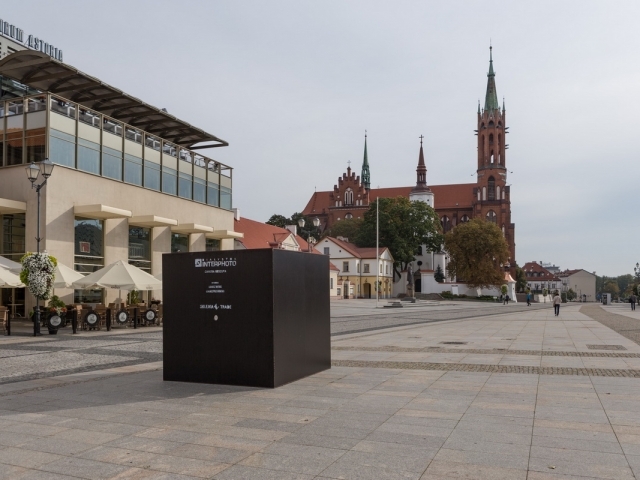 The originator of the project were Agnieszka Kacprzak and Luke Szczepanowicz, organizer of the Arsenal Gallery and the honorary patronage was acquired by the Mayor of Białystok. 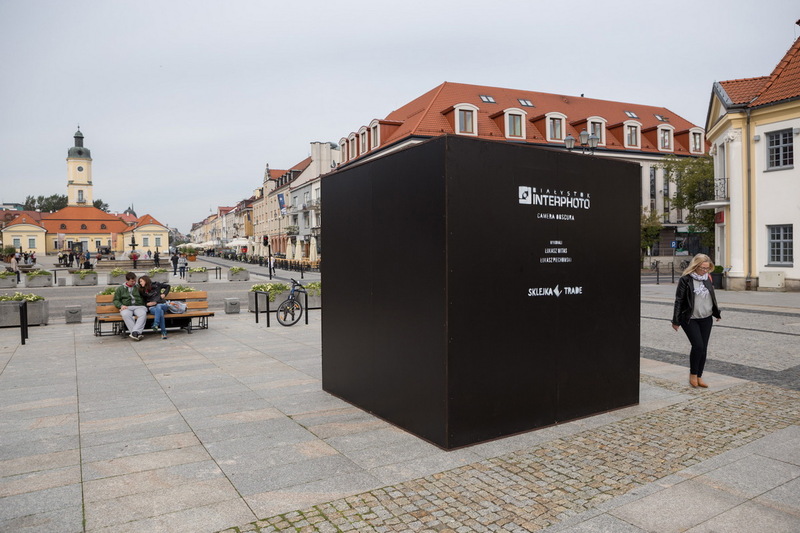 Since our company is pleased to support this type of initiative, which is why we are pleased to partner on this action.